Fishing Licences are available online at www.fishandgame.org.nz. PLEASE NOTE: The fishing area information provided below is not directly linked to the Fish & Game website, please obtain the Current Fishing Regulations online at www.fishandgame.org.nz. 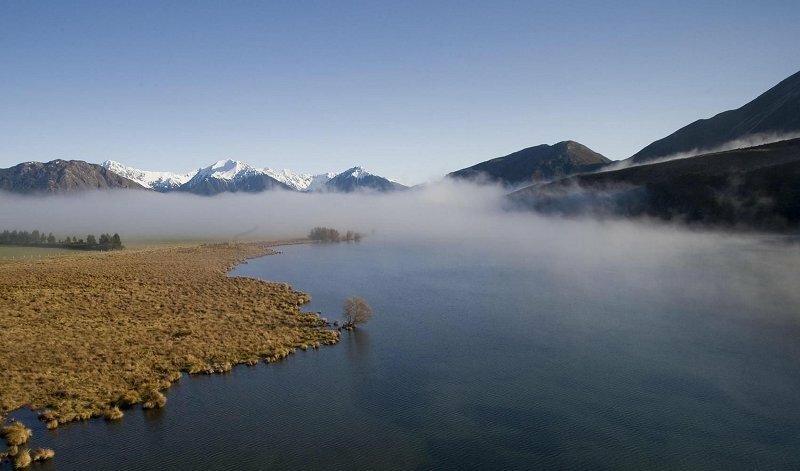 Located Approximately 30 km East of Arthur's Pass Village, Lake Pearson is the largest of three mountain lakes in the area, ( The other two are Lake Sarah and Lake Grassmere) all of which are good fishing. Lake Pearson is easily accessible from State Highway 73. RESTRICTIONS: 2 Salmon, 2 Trout. No powered boats permitted. Lake Sarah is accessed just off State Highway 73 via the Craigieburn Road. 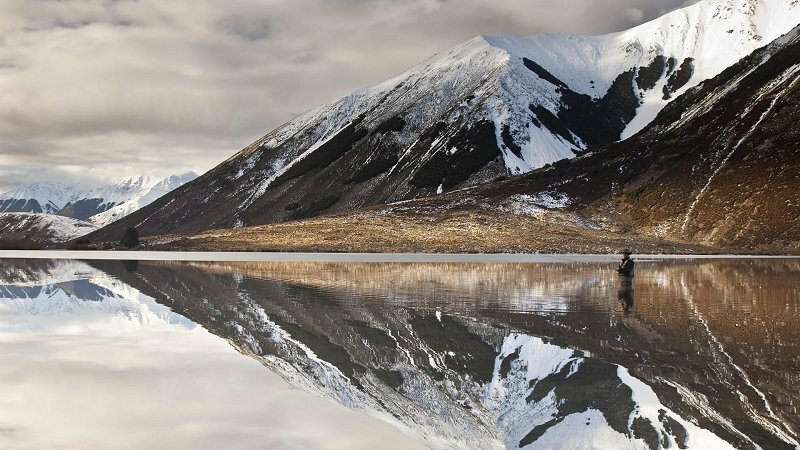 This small but deceptively deep lake carries good rainbow and Brown trout. This lake is a wildlife refuge. Off road access is provided through private property. RESTRICTIONS: 2 Trout. No powered boats permitted. 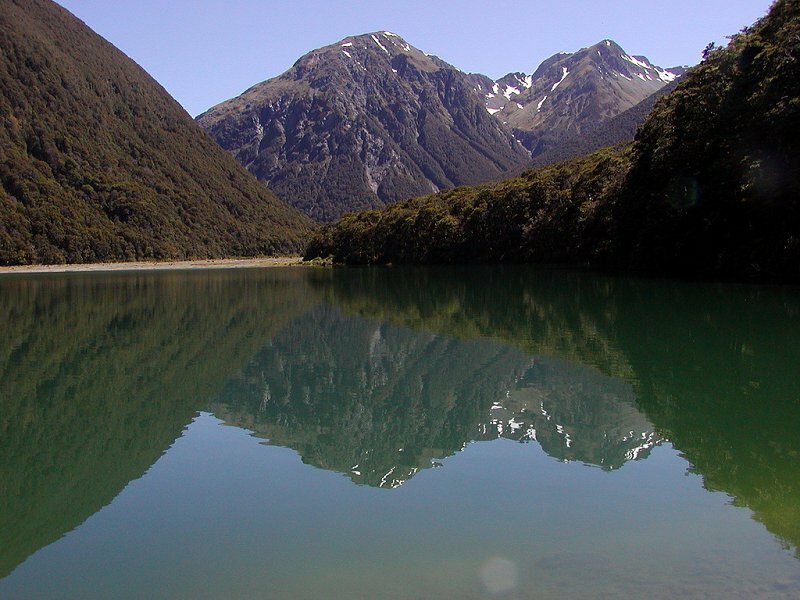 Lake Lyndon nestles at the base of Porters Pass, adjacent to SH 73, about 70 km from Arthur's Pass Village towards Christchurch. Lake Minchin is located 30km walk from the Pouler River road bridge. 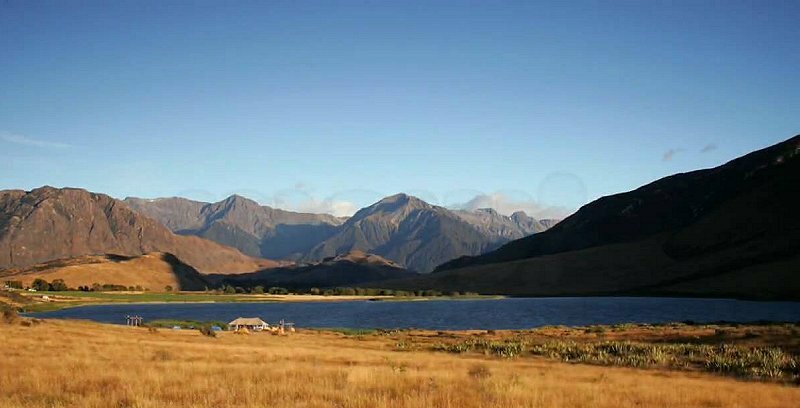 Poulter hut is located closest (3km) to the lake at the Minchin Stream junction with the Poulter River. 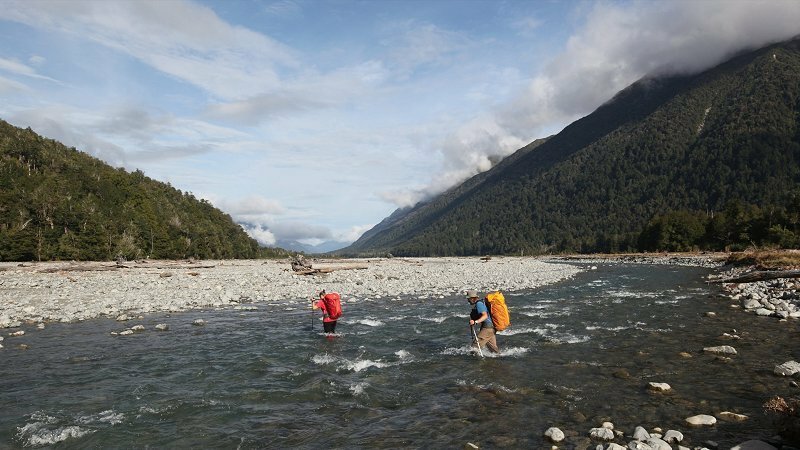 The Poulter river offers big pools and big fish. 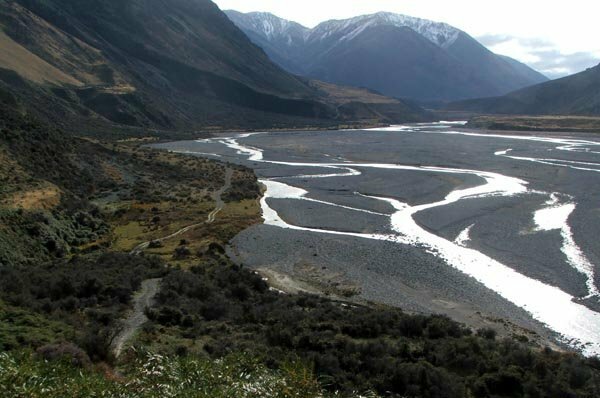 Road access is vai the shingle road which leaves SH 73 about 20 km east of Arthur's Pass. 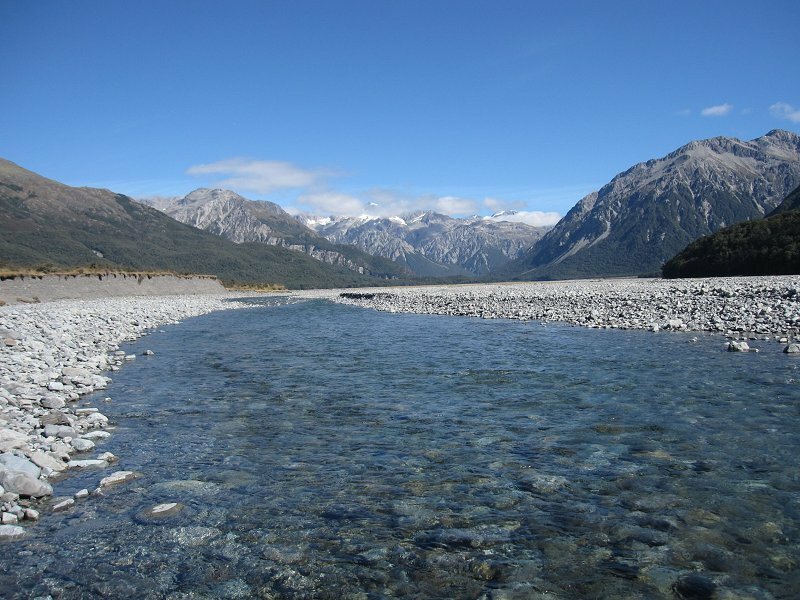 This river is the western boundary of Arthur's Pass National Park.